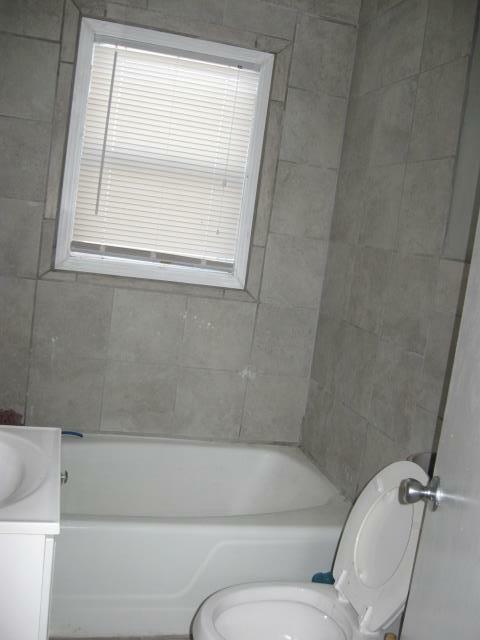 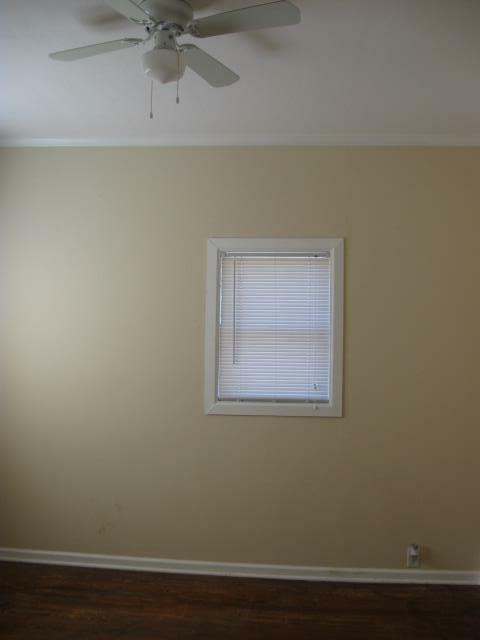 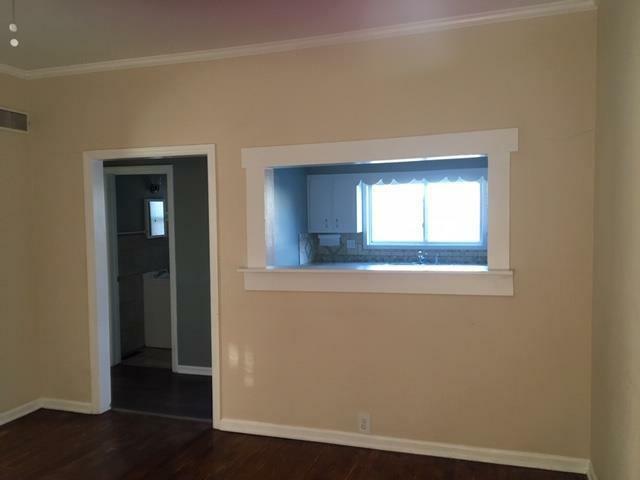 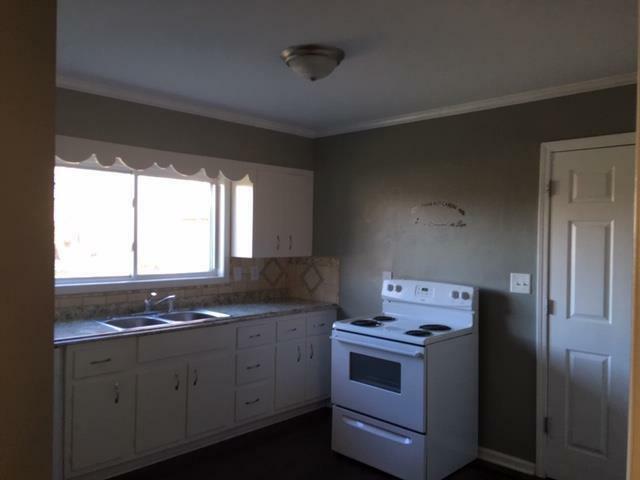 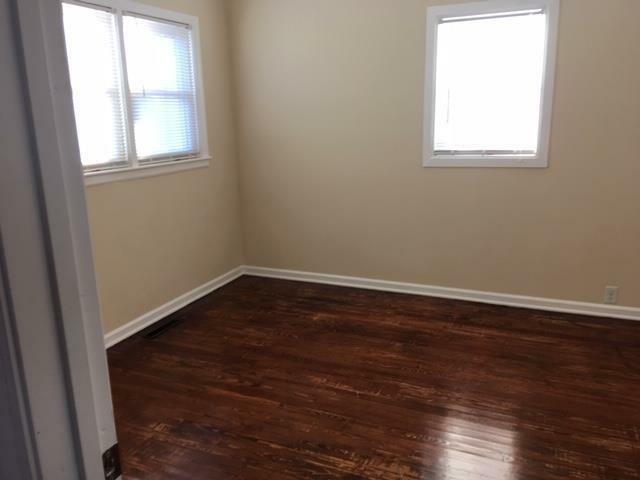 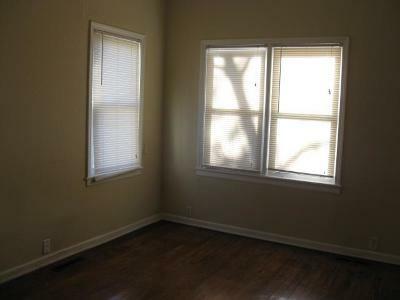 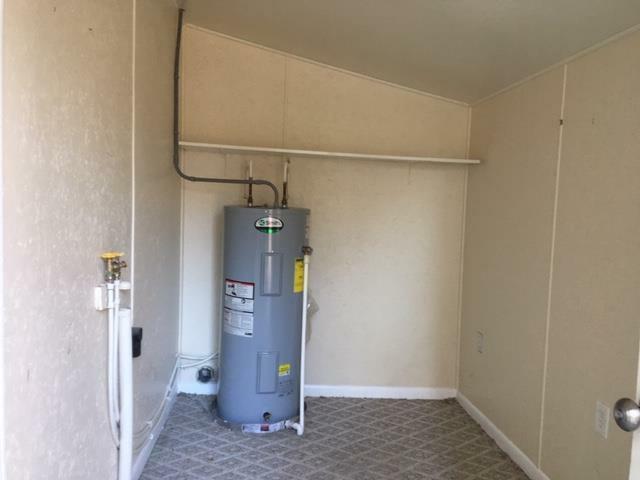 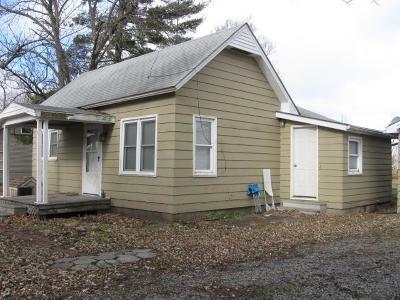 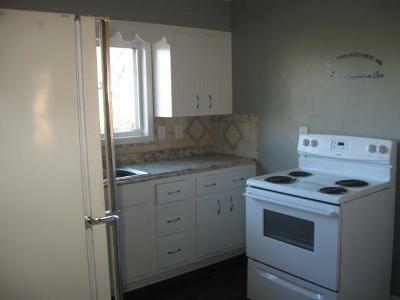 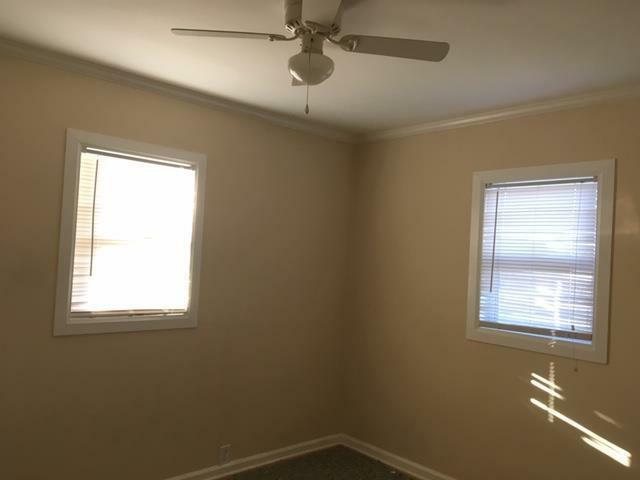 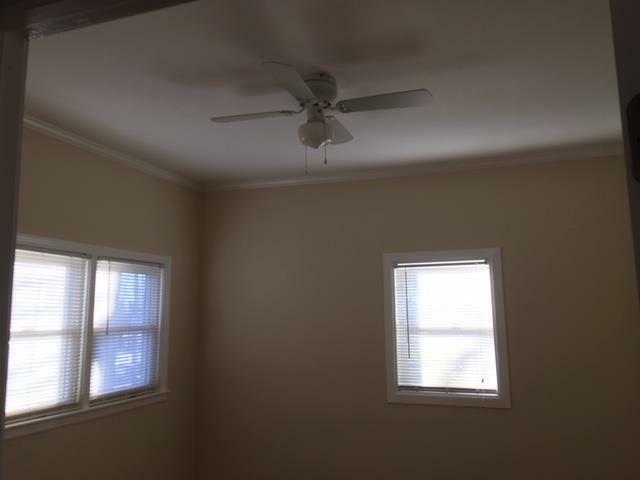 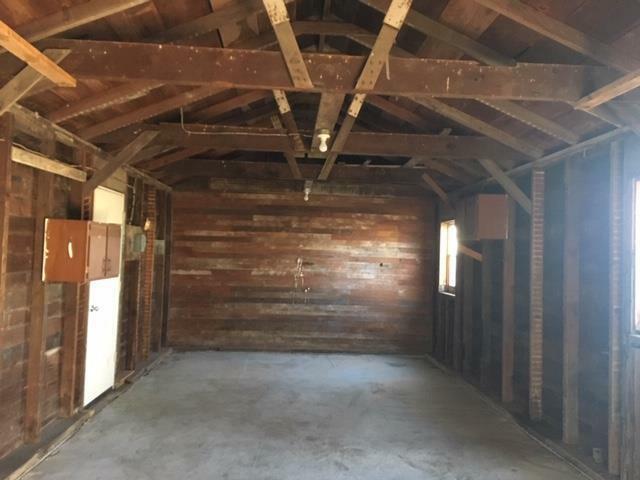 Neat 2 bedroom home updated in 2018 and central AC added. 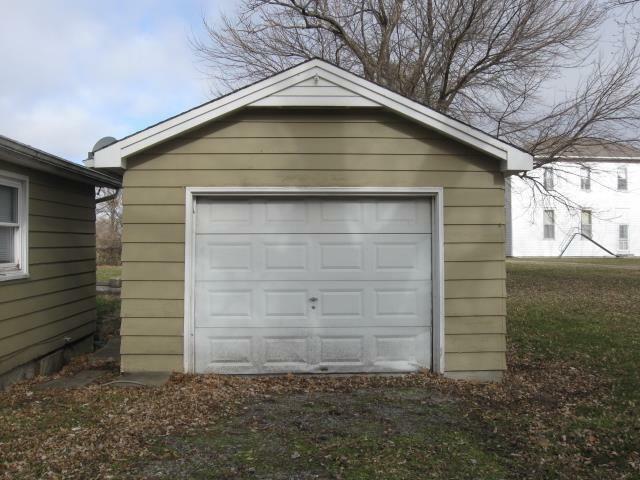 420 square foot 1 car garage with room for a shop. 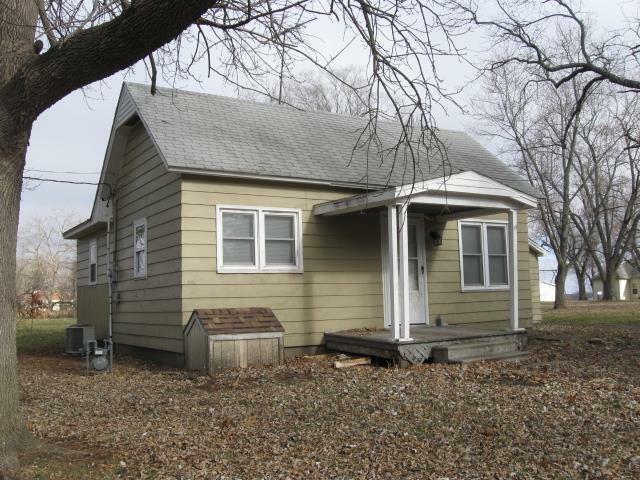 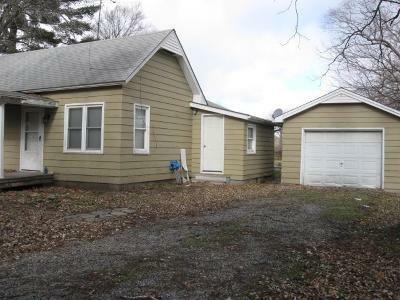 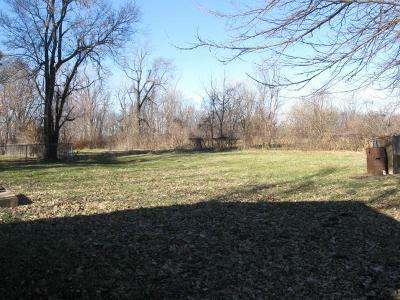 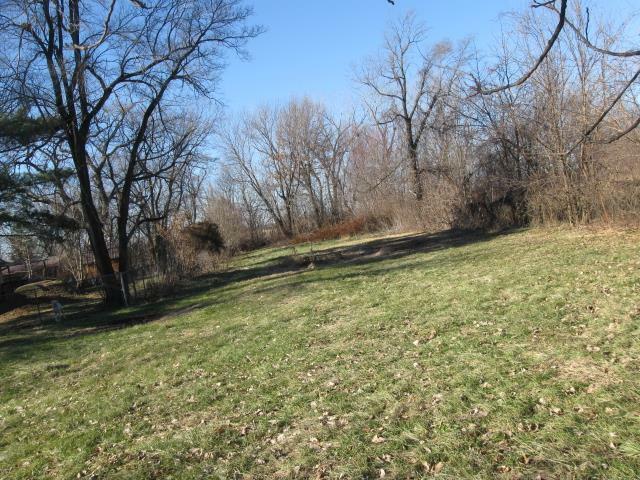 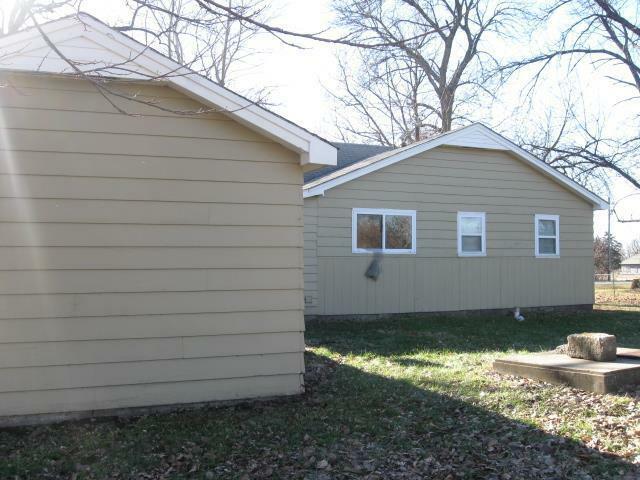 Lot is 1/2 acre on a 94' x148' area with a 230'+x35' additional lot that would be a usable space for gardens or dog runs.